Wanna have a house with full of a resort-like ambiance? 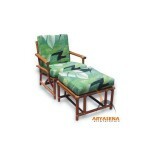 Owning the Nature Rattan Loungers is one of the ways to attain the ultimate resort atmosphere. 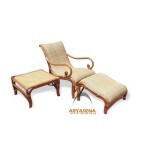 This wicker furniture will change your entire home decoration from classic to elegant yet full of invitation to relax with. 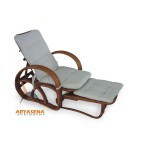 Put this in your patio or by the pool and enjoy the maximum leisure with it.